Impromptu describes how I often complete tasks. 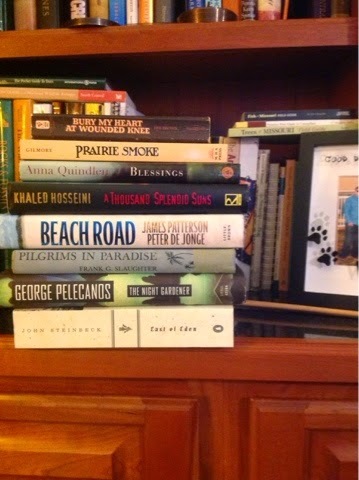 Here is a picture of a spine poem I created by quickly arranging a few books from my shelves. Another example of my impromptu handiwork is shown in this picture. 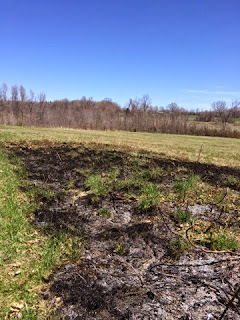 I wanted to burn a few leaves, but the fire quickly spread until it became a grass fire. I had to scurry to get it put out.